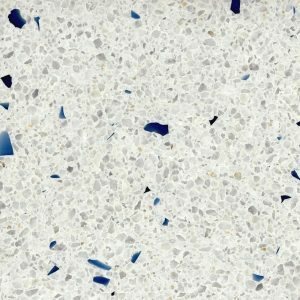 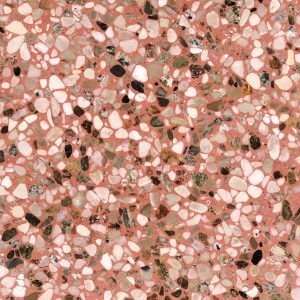 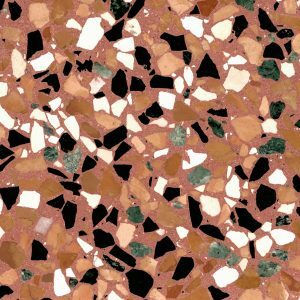 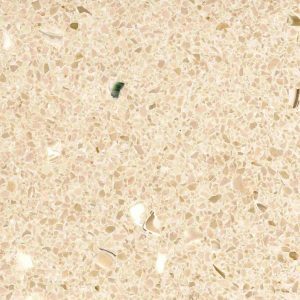 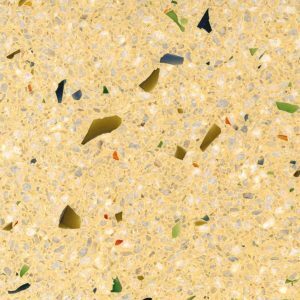 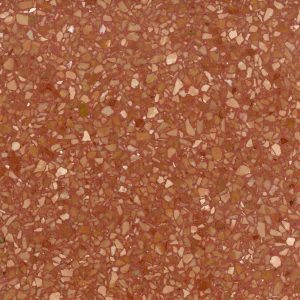 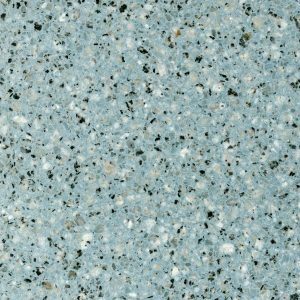 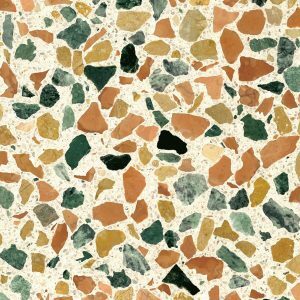 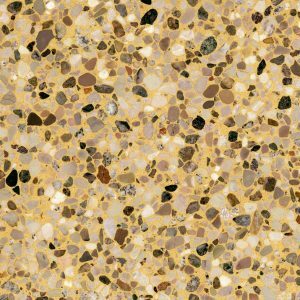 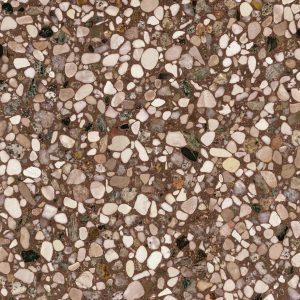 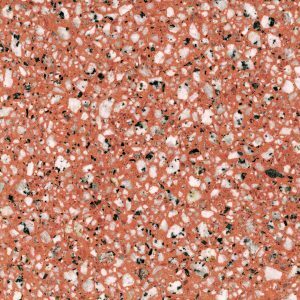 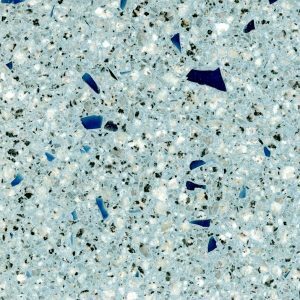 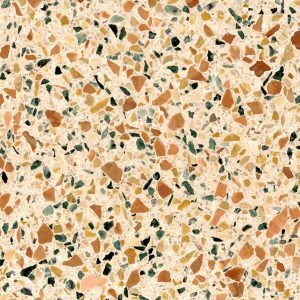 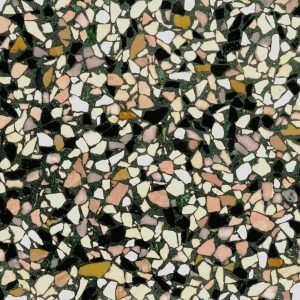 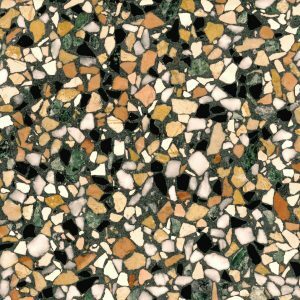 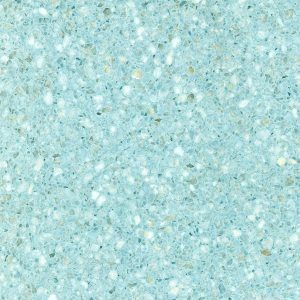 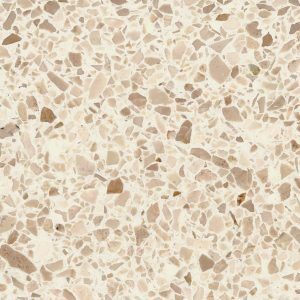 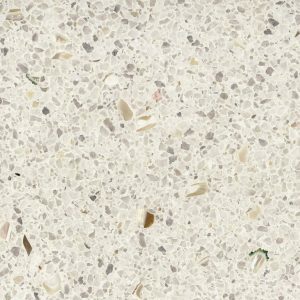 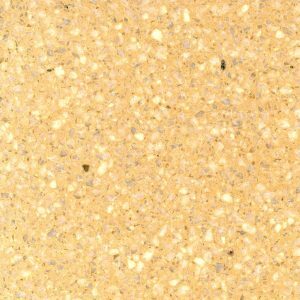 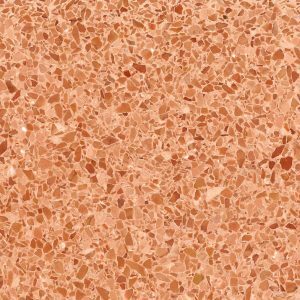 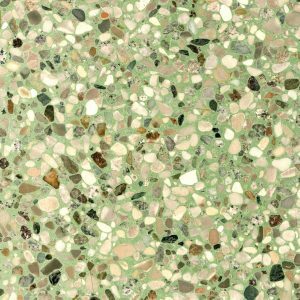 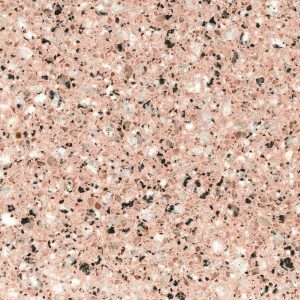 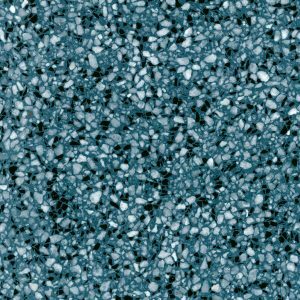 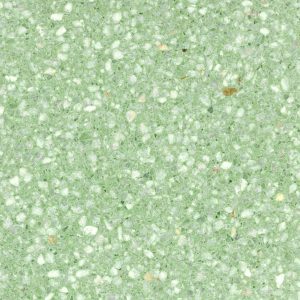 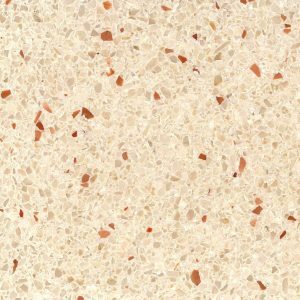 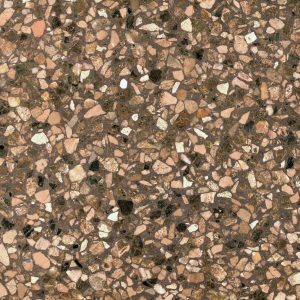 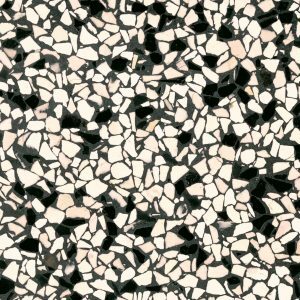 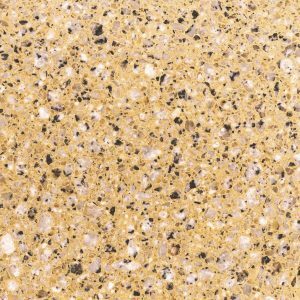 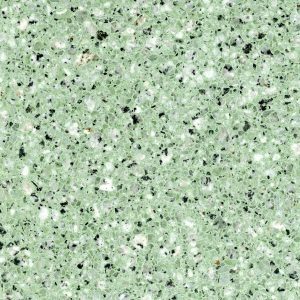 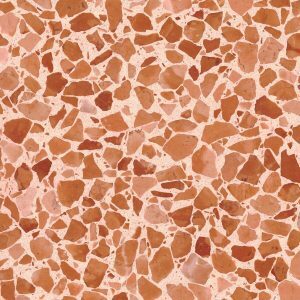 Our Coloured Collection of Terrazzo tiles includes styles ranging from soft pastels to bold aquas and pinks. 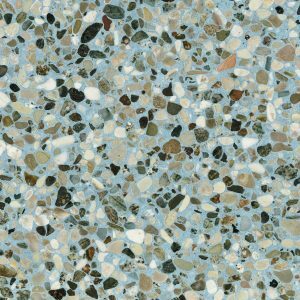 Unmatched for quality and durability, each of Signorino’s Terrazzo tiles is crafted in Italy by true artisans of the product using the latest technology. 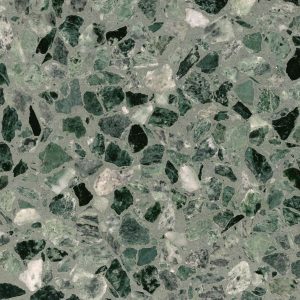 The result is perfectly consistent pieces with a flat back finish, with your choice of honed, polished or grip finishes. 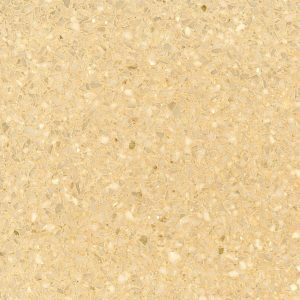 Also available in an expansive Neutral Collection. 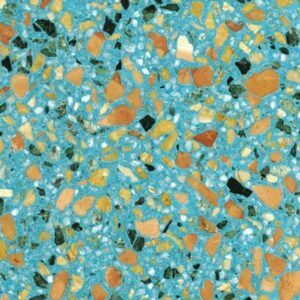 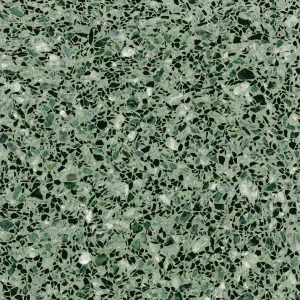 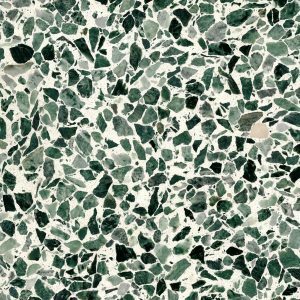 Our environmentally friendly Terrazzo has also achieved a Level A Global GreenTag Certification, thanks to being made entirely from natural products via responsible and sustainable manufacturing processes.